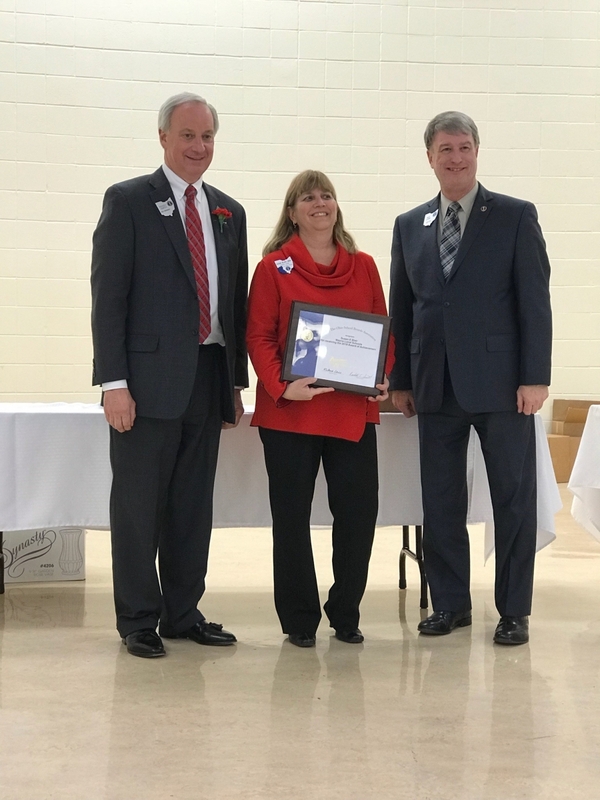 This week, Mrs. Sue Blair, Vice-President of our Wayne Local School Board, received the 2018 Award of Achievement from The Ohio School Boards Association. ...and this recognition is well-deserved. 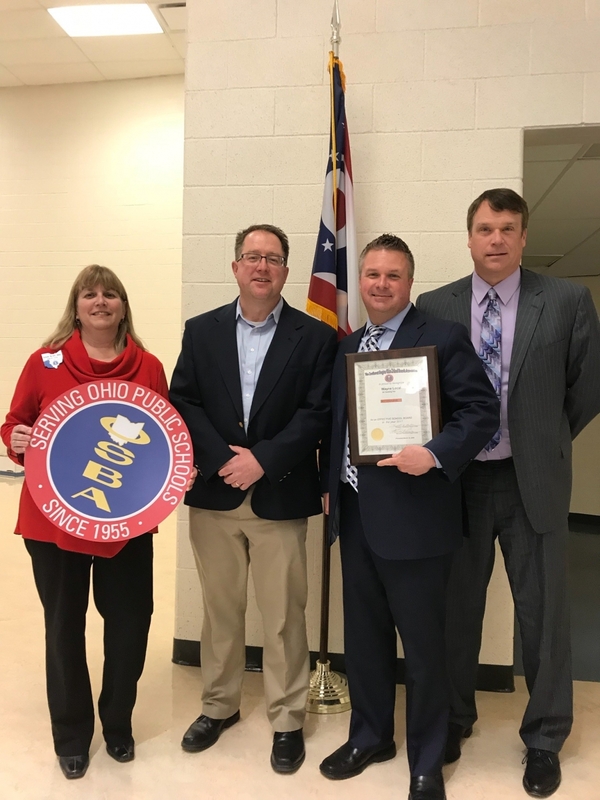 Wayne Local School Board received the Ohio School Board Association's Gold Award for all of their excellent efforts and dedication to our school system. 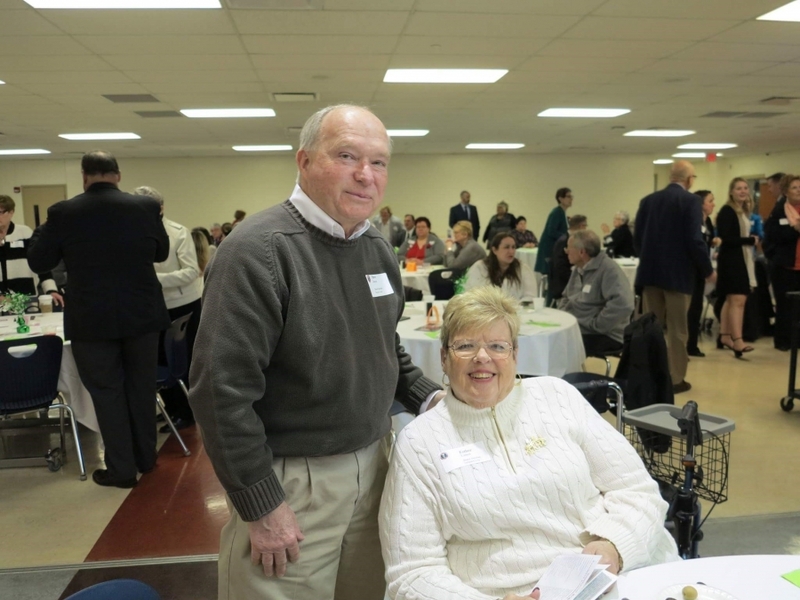 Mr. Dave Barton, Board Member for Wayne Local Schools, also served on the Warren County Career Center's Board of Education. This Institution is an equal opportunity employer and provider.